.02 per share for 1 share of stocks? 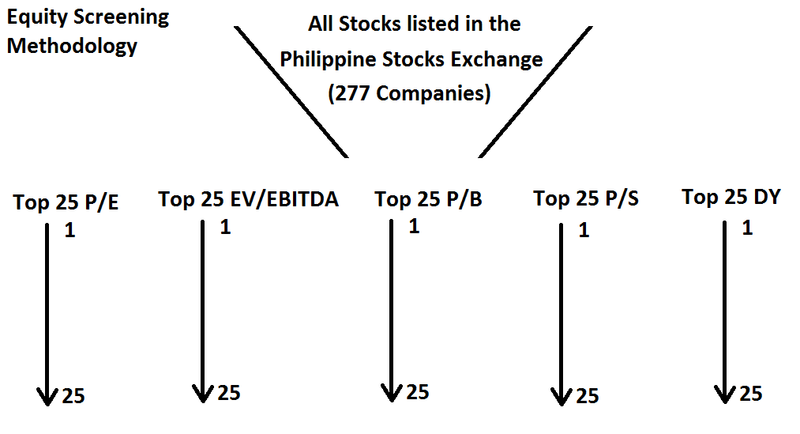 it is indeed the cheapest stocks in the Philippines. 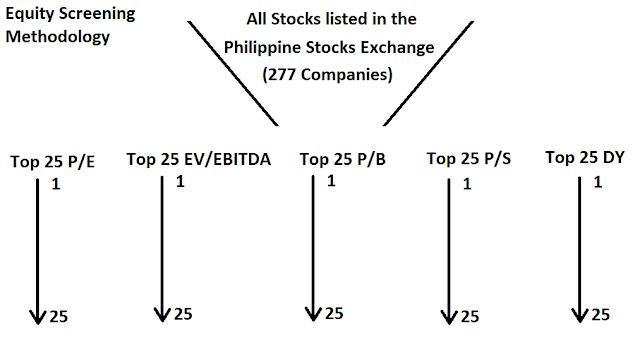 I will surely use my 13th month pay to buy some of those stocks.